As we just reported, Netflix suffered a big drop in its number of domestic subscribers during 2011’s third quarter (see our Netflix’s Q3 results underperform domestic expectations.) However, the U.S. is only one of the markets in which the company operates; the company has 1.48 million users abroad following its expansion to Canada and Latin America. It also announced earlier today its upcoming launch in the UK and Ireland early next year. 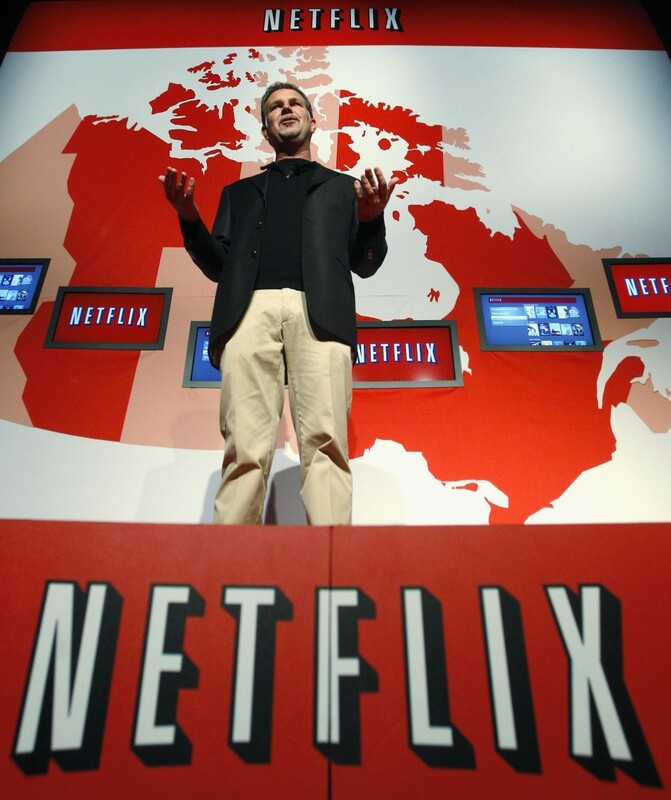 So what’s up for Netflix on the international front? For a few quarters starting in Q1, we expect the costs of our entry into the UK and Ireland will push us to be unprofitable on a global basis; that is, domestic profits will not be large enough to both cover international investments and pay for global G&A and Technology & Development. After launching the UK and Ireland, we will pause on opening new international markets until we return to global profitability. We plan to do that by increasing our global streaming subscriber base faster than we increase our costs. While we normally target two years to profitability, with the increased competition in the UK relative to Canada, we anticipate it may take longer. We’ll know more after our first few quarters. Netflix will indeed face competition to acquire film rights as “Sky Movies has exclusives for first pay window feature films with all six major American studios.” It will also have to compete with a series of players to acquire users. The company acknowledges that over-the-top video and catch-up TV from sources such as the BBC iPlayer and 40D are more developed than in North America – not to mention Lovefilm, whose hybrid DVD and streaming offer is very similar to Netflix’s and attracted over one million subscribers. Netflix’s conclusion? “As in the U.S., it is not a winner takes all market; UK members will subscribe to Netflix and to other entertainment offerings. We have to attract and retain subscribers efficiently enough to be able to generate a profit.” Only time will tell if the company will be able to achieve its goal. What do you think? Are you a Netflix subscriber? Let us know in the comments.